These days, the wider world is embracing Afrobeat/Afrobeats more and more. It is no longer much of a surprise when we notice Nigerian songs being played in Europe and America. Daily we wake up to American celebrities or white folks trying to catch some African vibe by bumping to some Nigerian tunes. Just maybe Afrobeats music is getting to that point where it experiences a translation to a globally accepted genre like reggae and dancehall. 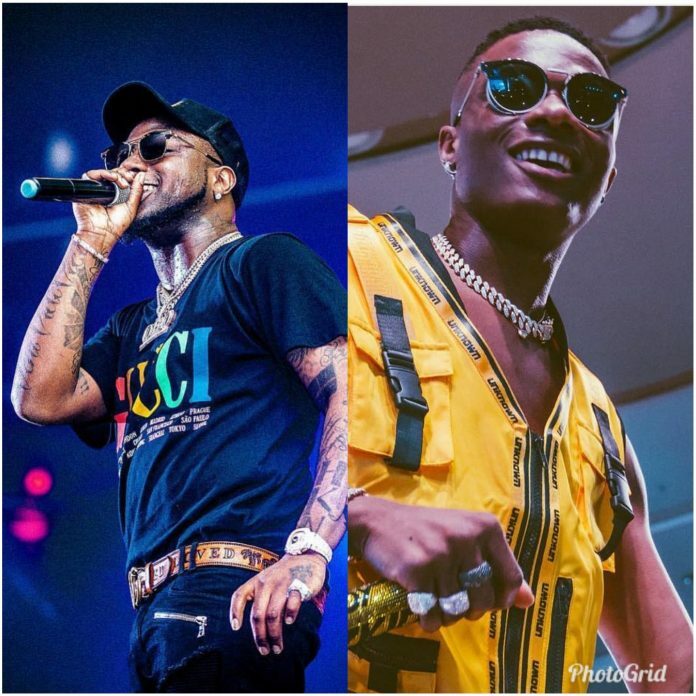 In the past 4 – 6 years Wizkid and his arch rival Davido have have led the frontline in the invasion of Afrobeats in territories like America, Europe etc. 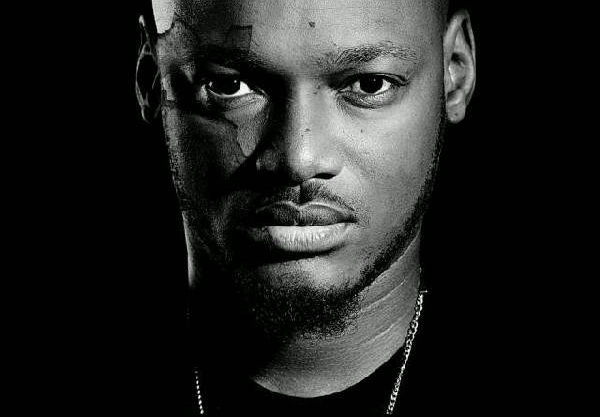 Some of the biggest songs to that effect are ‘Ojuelegba’ and ‘Fall’. These two songs have unlocked the Next Level of things for these two artistes and by extension their industry colleagues too. In 2014 Wizkid released ‘Ojuelegba’ contained in his sophomore album ‘Ayo’. The tune became a big breakout single in 2015 and made a bigger international breakthrough in 2016. The Starboy and Legendury Beatz made an African classic on this one. It never sounds old it never sounds worn out. Coming some few years after Davido struck gold with his 2017 summer hit ‘Fall’. The Kiddominant produced tune didn’t take long to top the charts and rake money for the singer. Looking at these two African classics ‘Ojuelegba’ and ‘Fall’ it begs the question, which tune has done more for Afrobeat music? First of all these two songs have a similarity, ‘Ojuelegba’ blew up really big especially on the international scale a year or two after its release. Same thing goes for ‘Fall’, it blew up instantly in the country immediately after release, however, it took a year or nearly two years for an international impact especially in America. Most importantly these tunes grew into international reach organically, nothing about it coverage seemed forced. Wizkid’s stock took a bull trend after Drake and Skepta did a remix to the ‘Ojuelegba’ in 2015. This further amplified the reach of the song in Europe, and America. Very soon other white folks hopped on the Afrobeat pop. 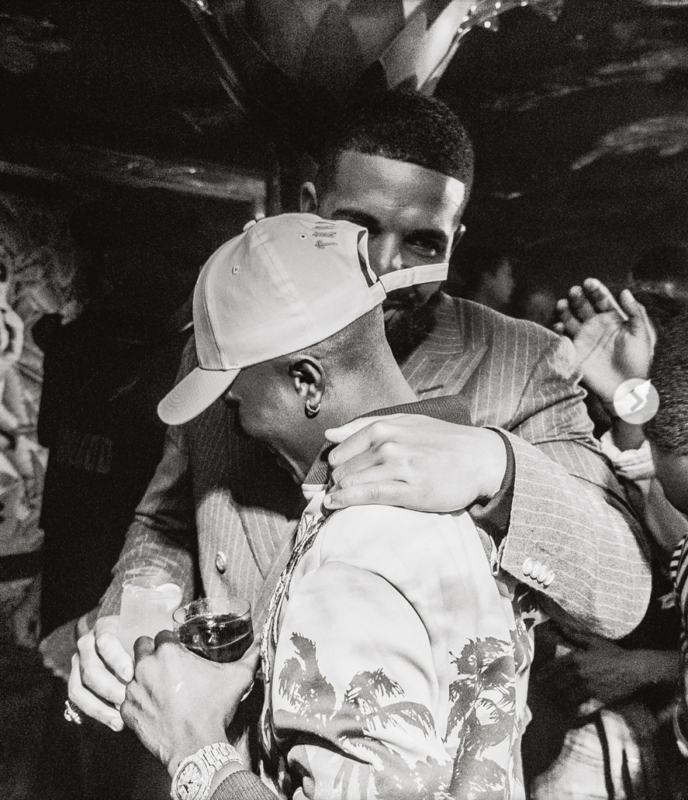 The biggest beneficiary of this was Wizkid, Drake took a liking to his talent and brought him in on ‘One Dance’. For the first time a Nigerian artiste was sitting on the peak of the Billboard Hot 100 chart for about 12 weeks. On the heels of ‘One Dance’ Wizkid bagged Billboard and Grammy nominations. More American pop stars scrambled for a feature with Wizkid. 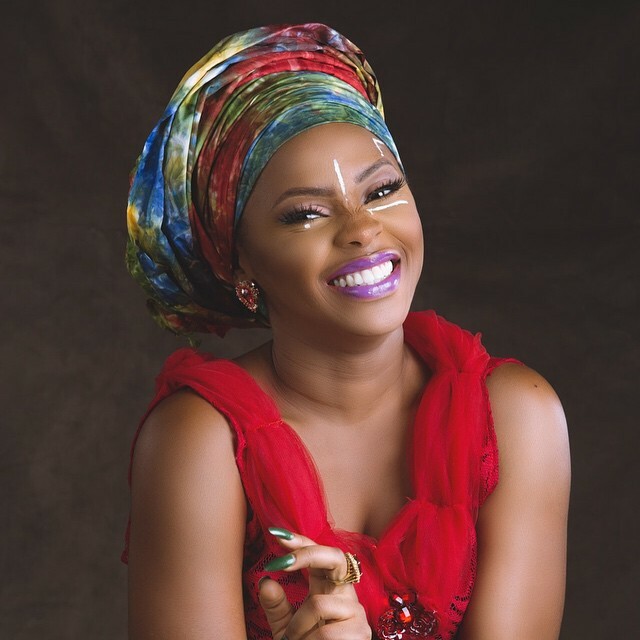 Sony Music/RCA offered the Nigerian pop superstar a recording contract. In this case, Wizkid changed the way African artists are perceived on the world stage. For Davido, ‘Fall’ changed a lot of things not just for him but African music. ‘Fall’ became the first African music video to gross over a 100 million views on YouTube. While Nigerians enjoyed and move on from the tune, Americans were just discovering and liking it. Before anyone realized, the tune got popular on American radio and other music charts. In October 2018, ‘Fall’ became the most Shazam’d song in New York ahead of tunes like Travis Scott ‘Sicko Mode’, Lil Wayne’s ‘Uproar’. The tune debuted on number 48 on US Billboard R&B/Hip-Hop Airplay chart and moved up to the 17th spot after spending 10 weeks on the chart. 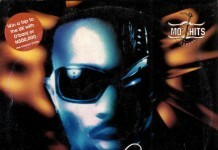 It also made a debut on at number 27 on top 40 urban radio charts going as far as number 15. 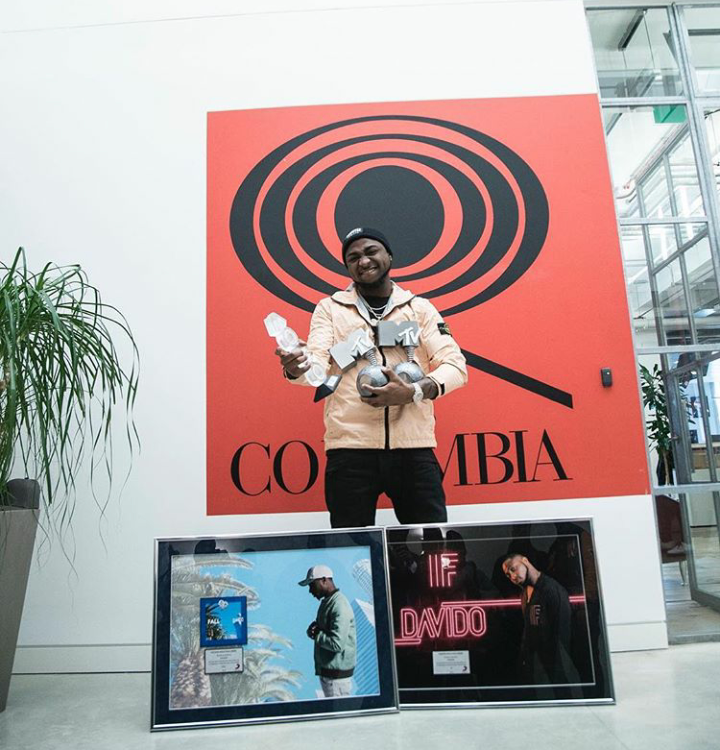 Following the success of ‘Fall’ on American radio Rolling Stone Magazine did a special feature on Davido and how his tune was cracking the American music market. After an evaluation of these two tunes, I would say that ‘Fall’ has done more for Afrobeat as a movement. 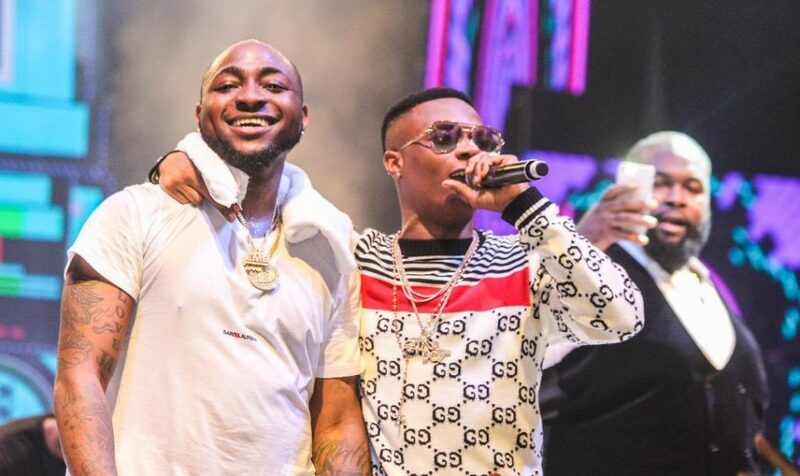 While ‘Ojuelegba’ largely benefitted Wizkid directly, ‘Fall’ signals an onslaught on Nigerian and African songs on the American and European music market. Songs like ‘Ye’ by Burna Boy are enjoying organic traction in non-Nigerian territories. YouTube Music took ‘Ye’ to Times Square, New York and in the coming days we have witnessed Jamaican teenage music star Koffee done a perfect cover of Burna Boy’s hit. Perhaps some short months from now ‘Ye’ would make it to the Billboard like ‘Fall’. ‘Ojuelegba’ means African artistes can be more, ‘Fall’ means Afrobeats can crack the American music market and gain mainstream acceptance.